The loyalty, or sycophancy of Â House Majority Leader Aden Duale is no longer a matter of conjecture after he claimed he can obey gravity on behalf of President Uhuru and Deputy President William Ruto. â€œIf Uhuru and Ruto told me to jump from the top of the KICC and assure me that IÂ will not break my leg, I will jump. I amÂ so much indebted to these men. 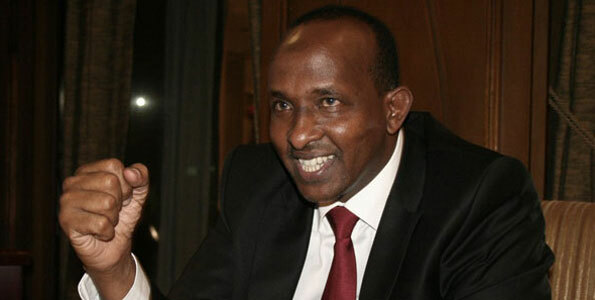 I can doÂ anything for Ruto and Uhuru under theÂ sun,â€ Duale said. Meanwhile, UDF Party Leader Musalia Mudavadi is reported to be ”in shock” after he was informed by the registrar of political parties that he is not an official of UDF.